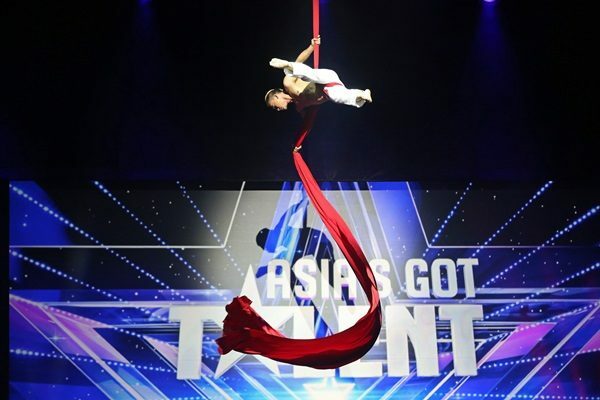 AXN announces today that “Asia’s Got Talent” is set to premiere first on AXN on 12 March 2015, airing on Thursdays at 8.05pm (SG, MY, PH, HK) / 7.05pm (JKT, BKK). The series is the biggest talent competition in the world featuring some of the region’s most incredible performing artists as they compete to take home the coveted winning title. 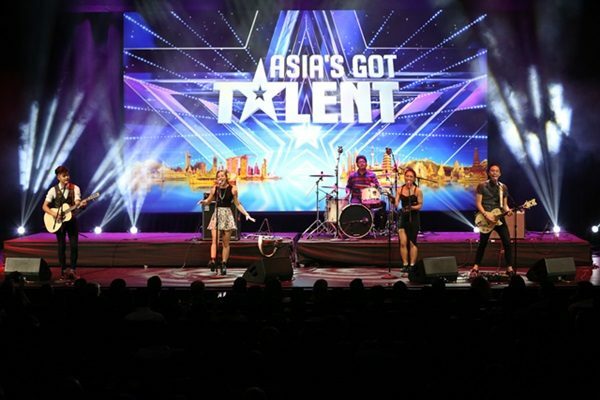 “Asia’s Got Talent” is the 63rd adaptation of the Guinness-World-Record-breaking hit “Got Talent” format, which was created by Simon Cowell’s Syco Entertainment and is co-produced by FremantleMedia. 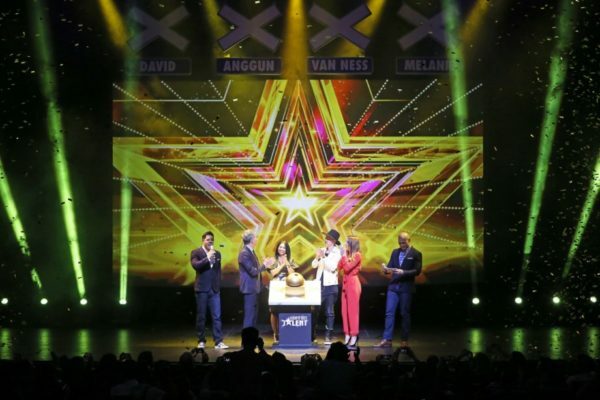 The “Got Talent” format is officially the most successful reality TV format in history and currently airs in 186 countries.